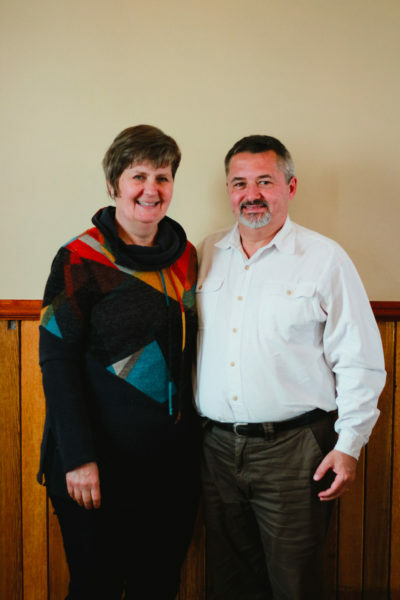 Tony & Verena Sanz became connected with Global Shore Opportunities through their son, Christoph Sanz, who worked with GSO through many of our formative years. While connected as sponsors and trip participants, Tony & Verena Sanz also served in our TEFL department through the 2017 school year. 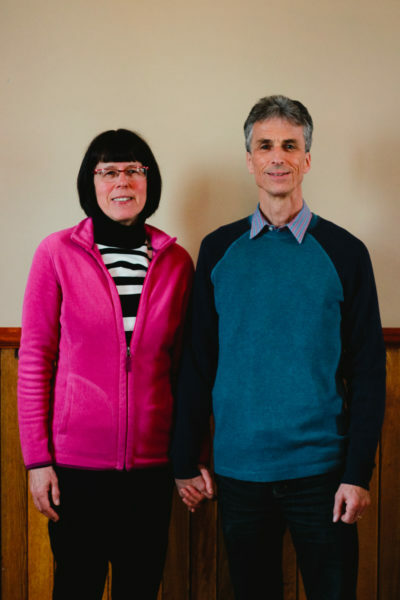 Tony and Verena bring years of service in their local church and volunteer experience with the board of MissionsFest in Vancouver. 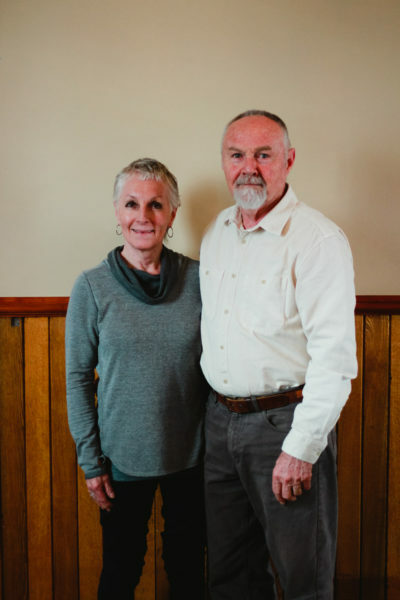 Bob & Debbie Putman have been involved with GSO for several years, both as sponsors and trip participants. Their daughter, Lexi Putman de Pelaez, works with Global Shore Opportunities in Guatemala as the Sponsorship Coordinator. Bob brings several decades accounting experience, and Debbie combines enthusiasm and a willingness to ask the difficult questions.